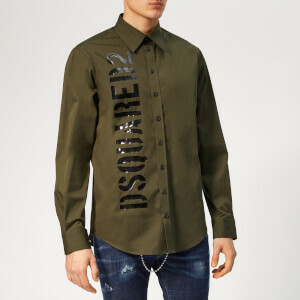 Since 1994 Milan-based label Dsquared2 has been dominating artfully-distressed denim and casual wear with a bold, fashion-forward edge. 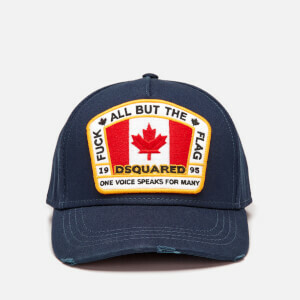 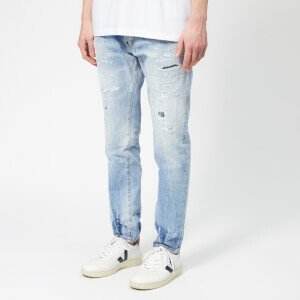 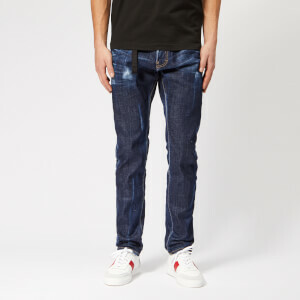 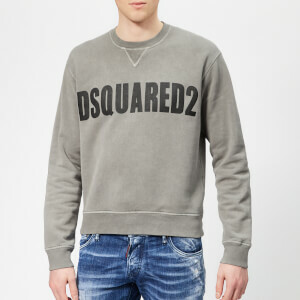 The brainchild of Toronto-born twins Dean and Dan Caten, today Dsquared2 takes inspiration from both Italian tailoring and a laidback Canadian aesthetic, resulting in a mix of well-cut suiting, chunky knitwear, graphic T-shirts and, of course, denim to create the ultimate Canadian tuxedo. 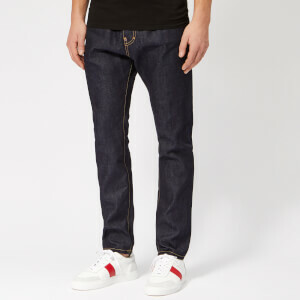 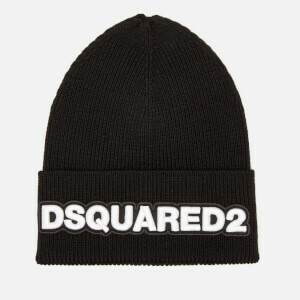 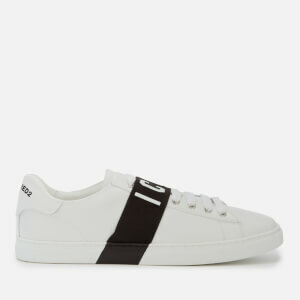 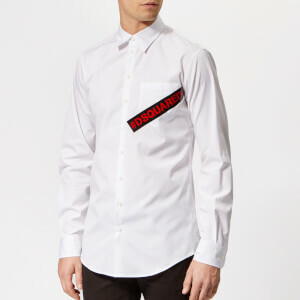 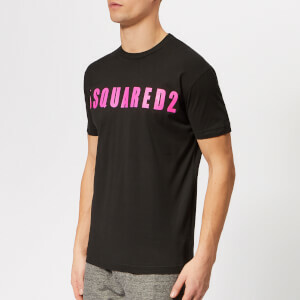 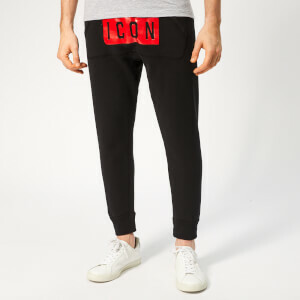 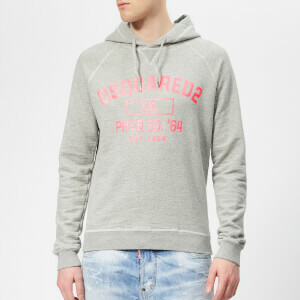 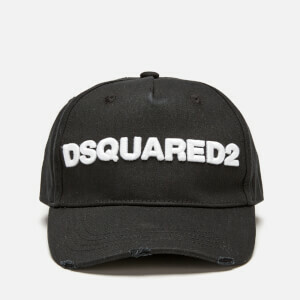 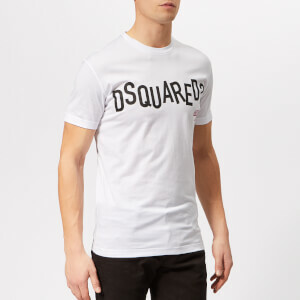 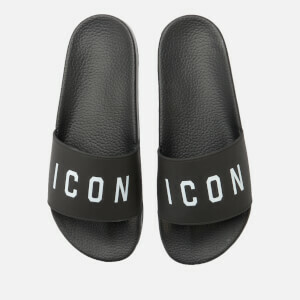 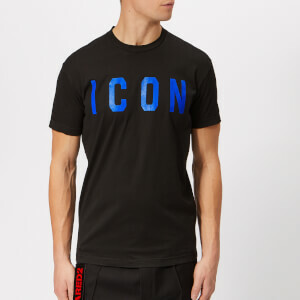 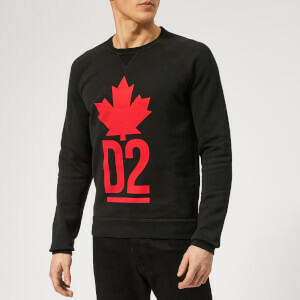 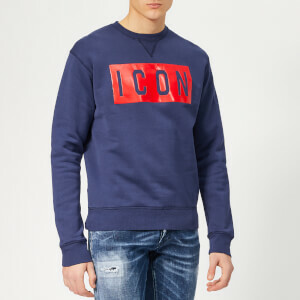 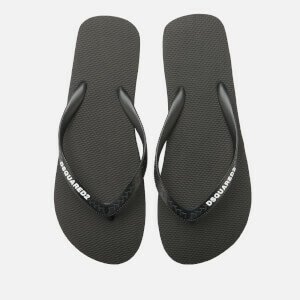 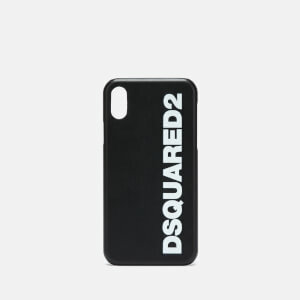 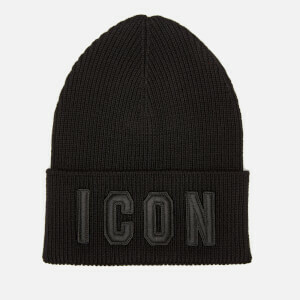 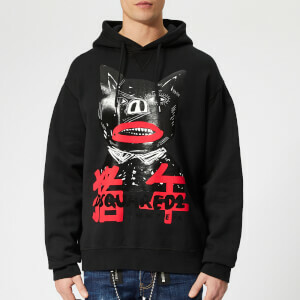 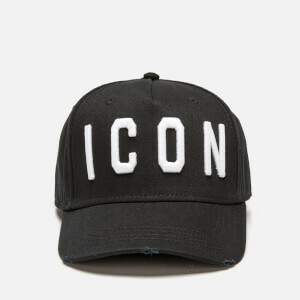 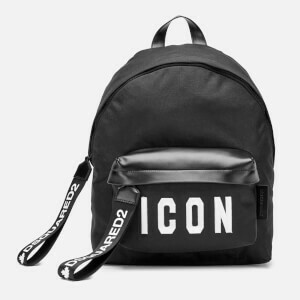 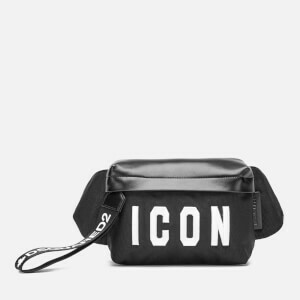 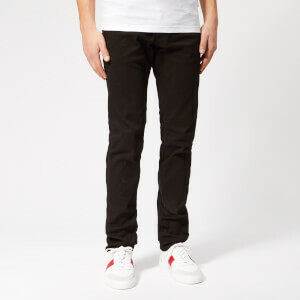 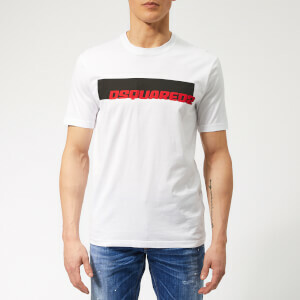 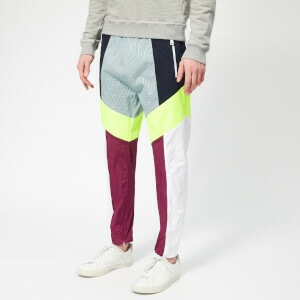 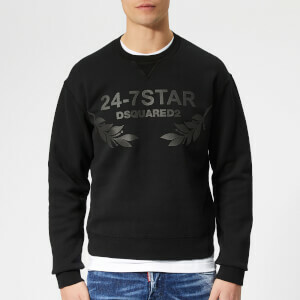 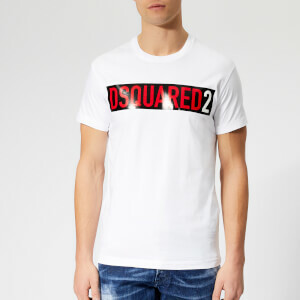 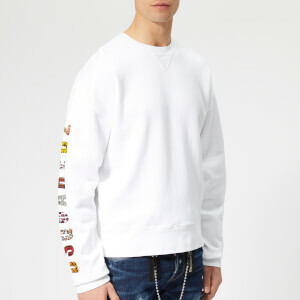 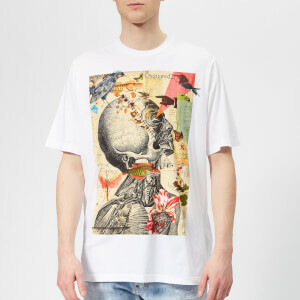 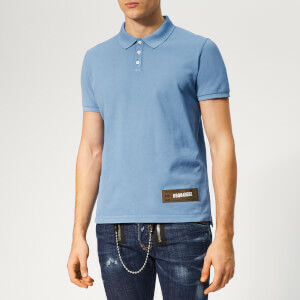 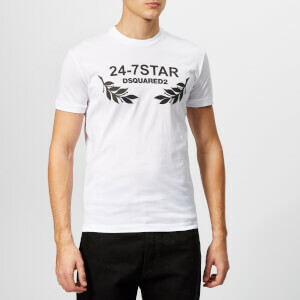 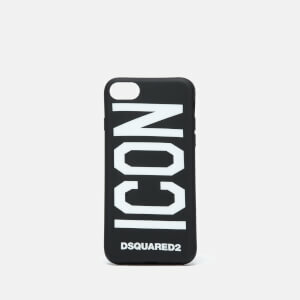 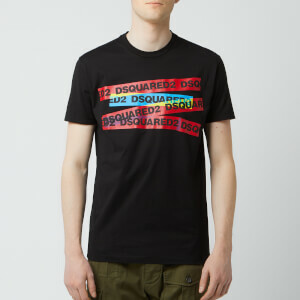 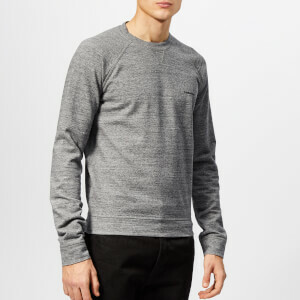 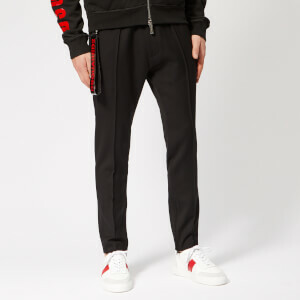 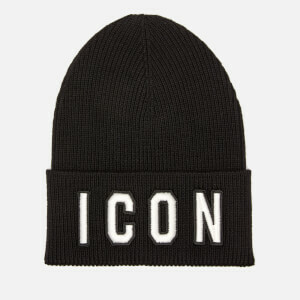 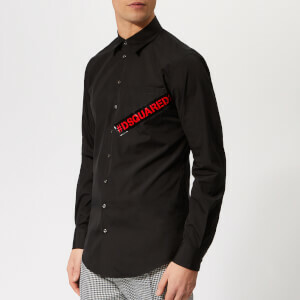 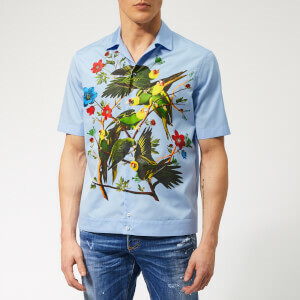 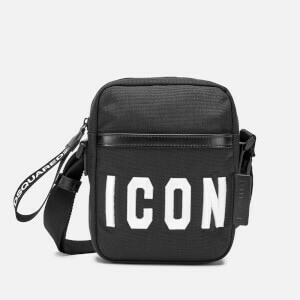 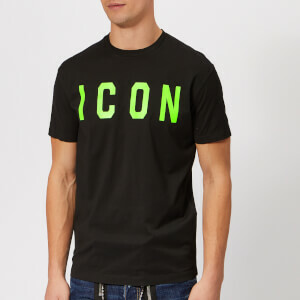 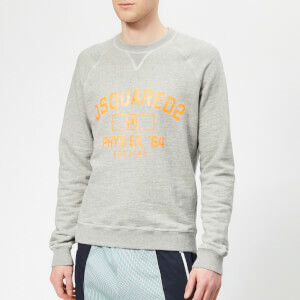 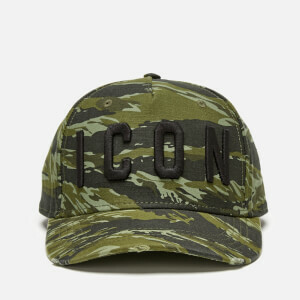 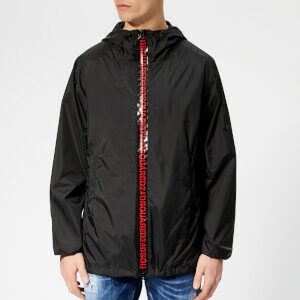 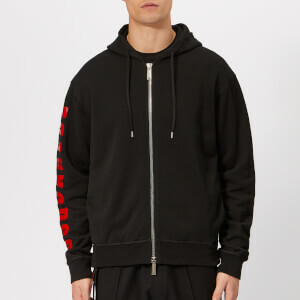 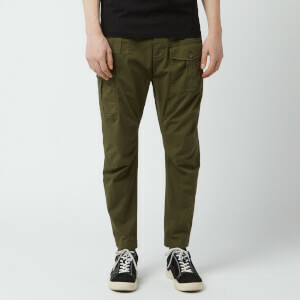 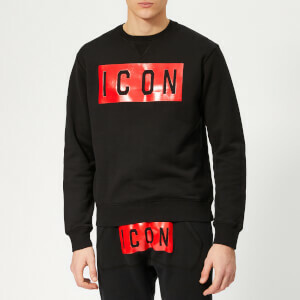 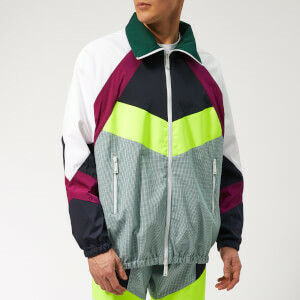 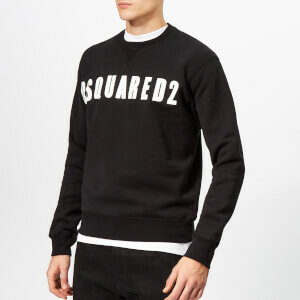 Shop Dsquared2 menswear on Coggles with free UK and international delivery available.